Thanks ! final price is ? It's for my daughter in some time. The weather has been horrible lately here, so no riding. I just unboxed it and it works. 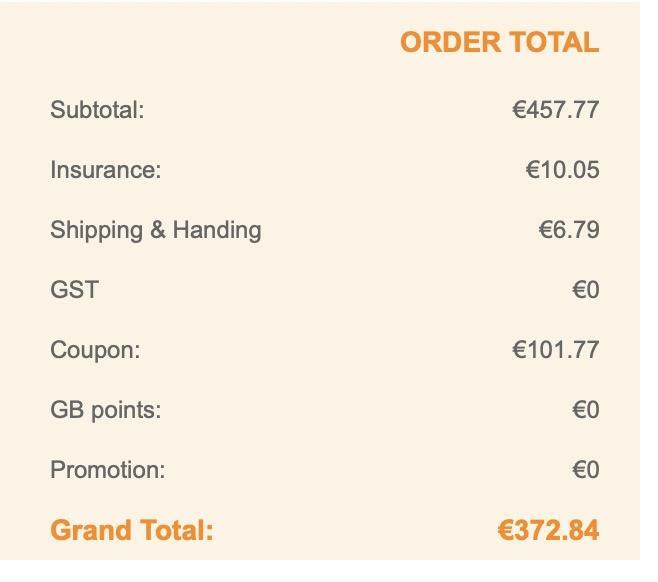 Return it and be refund , it's easy with geabest, open ticket now (because the date today is important), explain, wait answer (take one week) use paypal return, and when they received the trolley at their european warehouse you'll be refund. He has a 14 day return policy, so no problem.